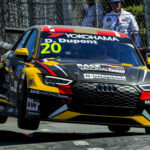 Stefano Comini has said he has given up actively looking for a drive for the 2019 season. 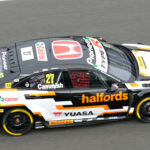 The Swiss driver, a two-time TCR International Series champion, last raced in the TCR Europe series at the wheel of a Honda Civic TCR for THX Racing last year. 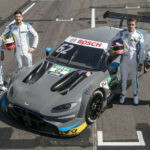 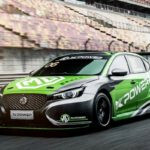 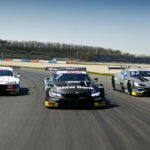 Comini has started coaching several drivers last year, and will continue to do so in 2019 whilst looking for opportunities in ETCR when the all-electric series launches. 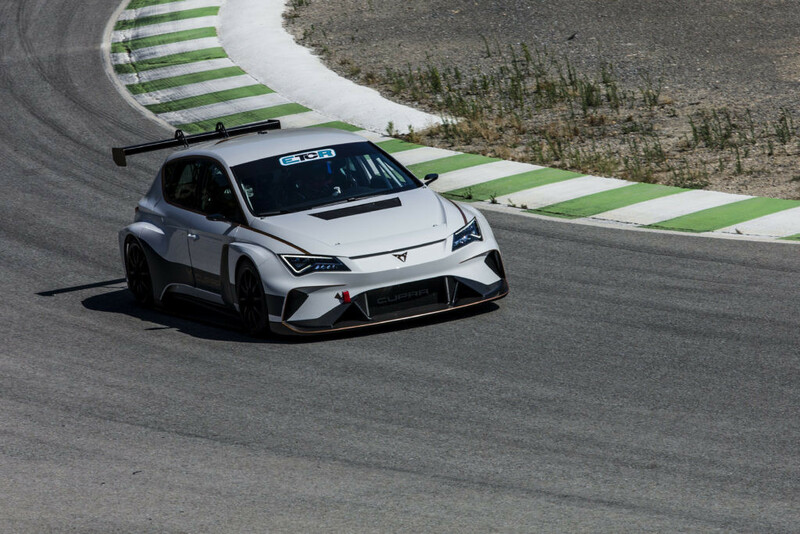 Cupra have already committed to the series, building their SEAT León-based e-Racer as a concept vehicle to demonstrate the project, which begun testing last year during the summer. 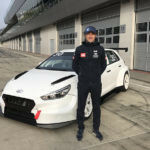 Comini has taken part in 76 international TCR races, taking 12 wins and the two titles in 2015 and 2016. 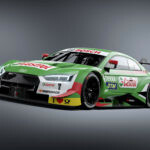 This season will mark the first time the Swiss driver hasn’t raced in 22 years.